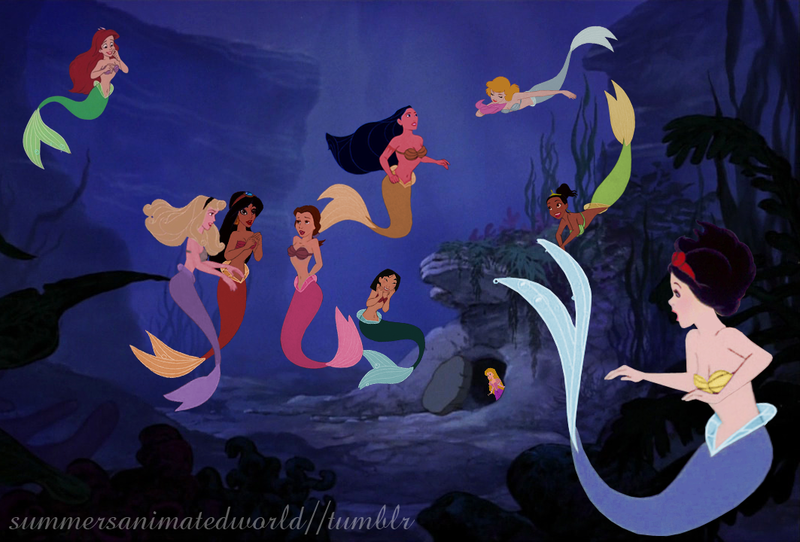 Mermaid Princesses. do NOT upload anywhere else!. 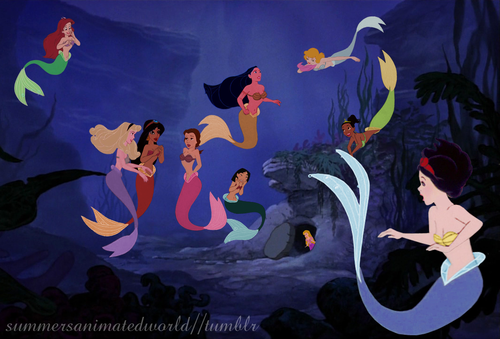 HD Wallpaper and background images in the disney crossover club tagged: disney crossover ariel disney crossover.